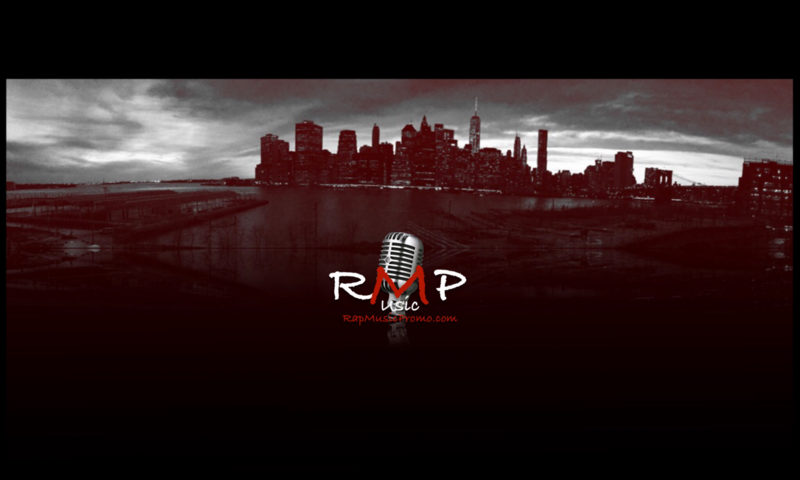 Rapmusicpromo.com is holding a hip hop competition! PLEASE REVIEW THE RULES IN THE PICTURE BELOW. This is not limited to one region. We get submissions from everywhere including many countries overseas. 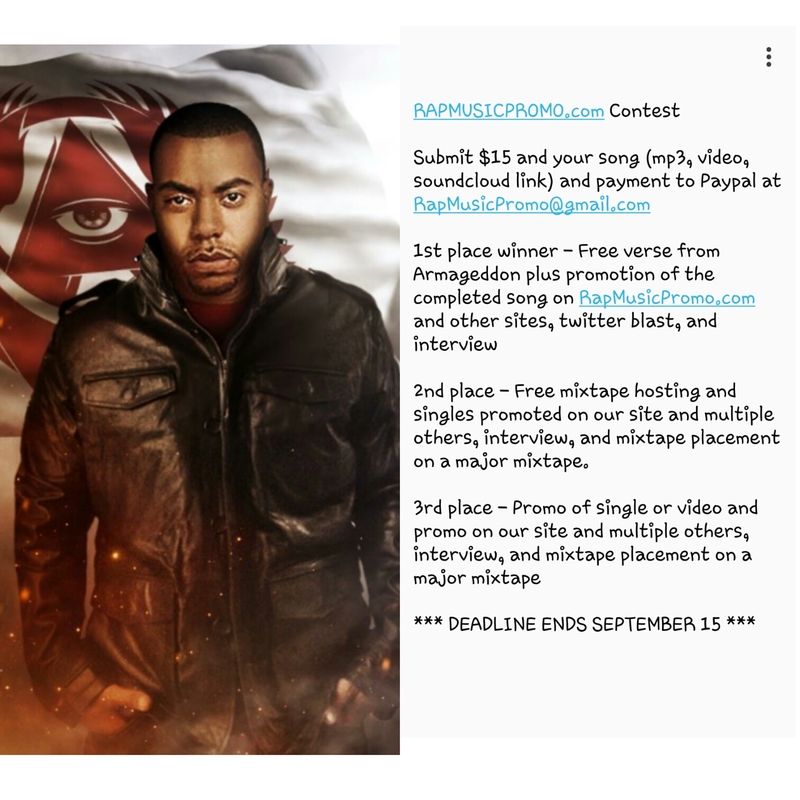 1st place wins a verse from Armageddon as well as some other things. If you’re interested, great. If not, share anyway, maybe someone you know MIGHT be. This is only the START of things to come. Tag someone you know, show them! Prizes will be given to 1st, 2nd, and 3rd place. PLEASE SHARE!